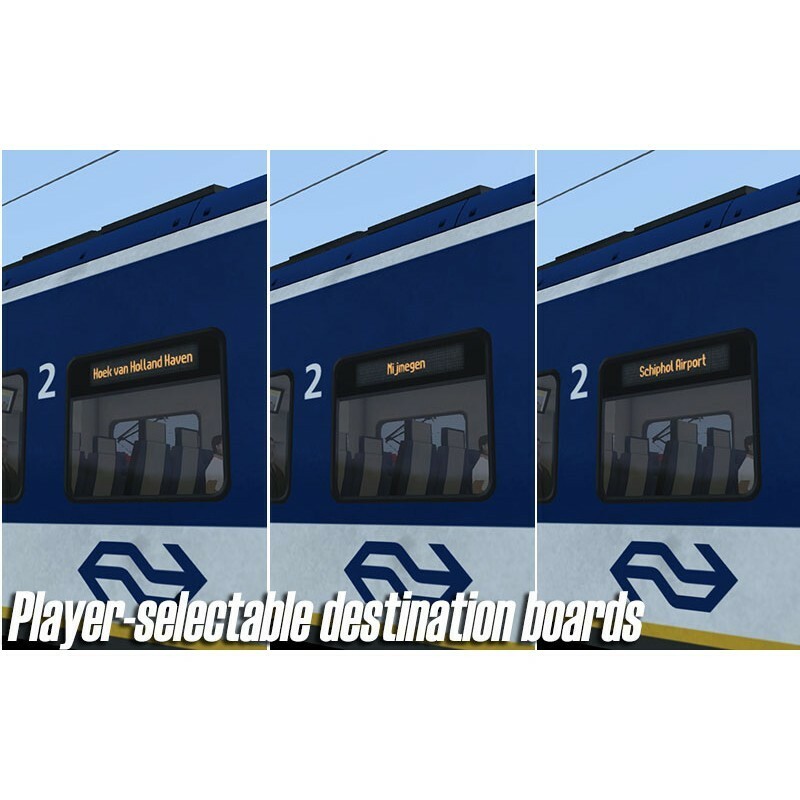 By buying this product you can collect up to 121 Train-Points. 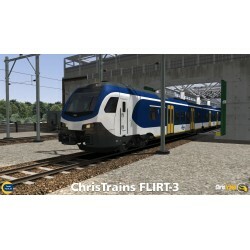 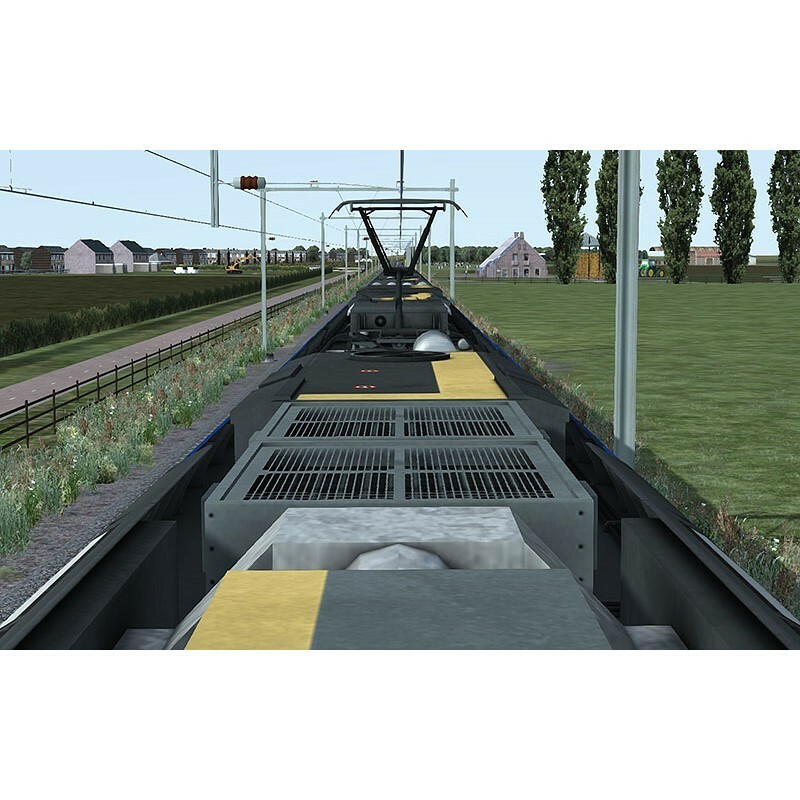 Your cart will total 121 Train-Points that can be converted into a voucher of 1,09 €. 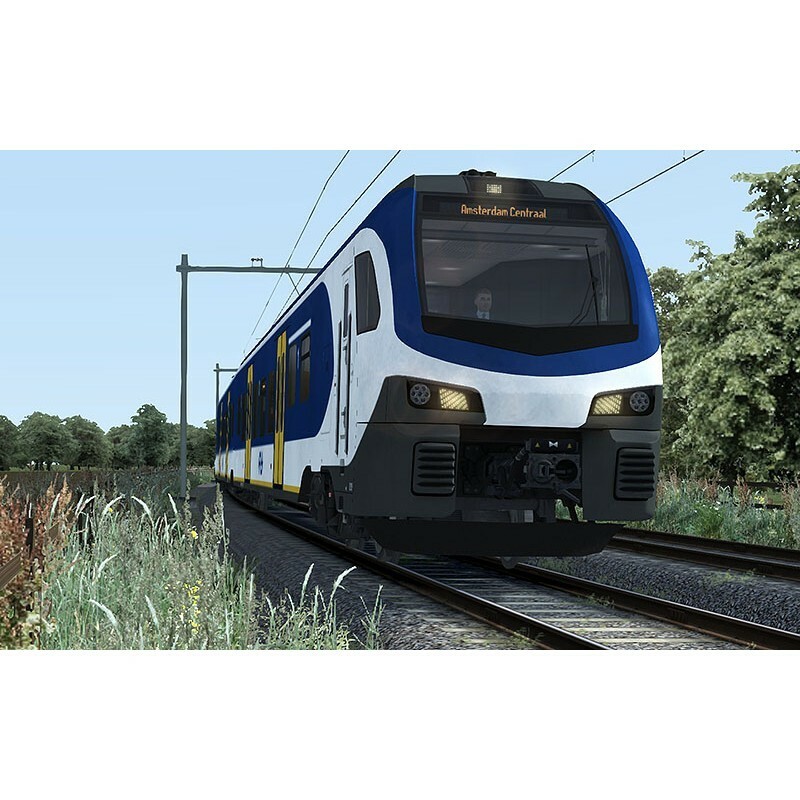 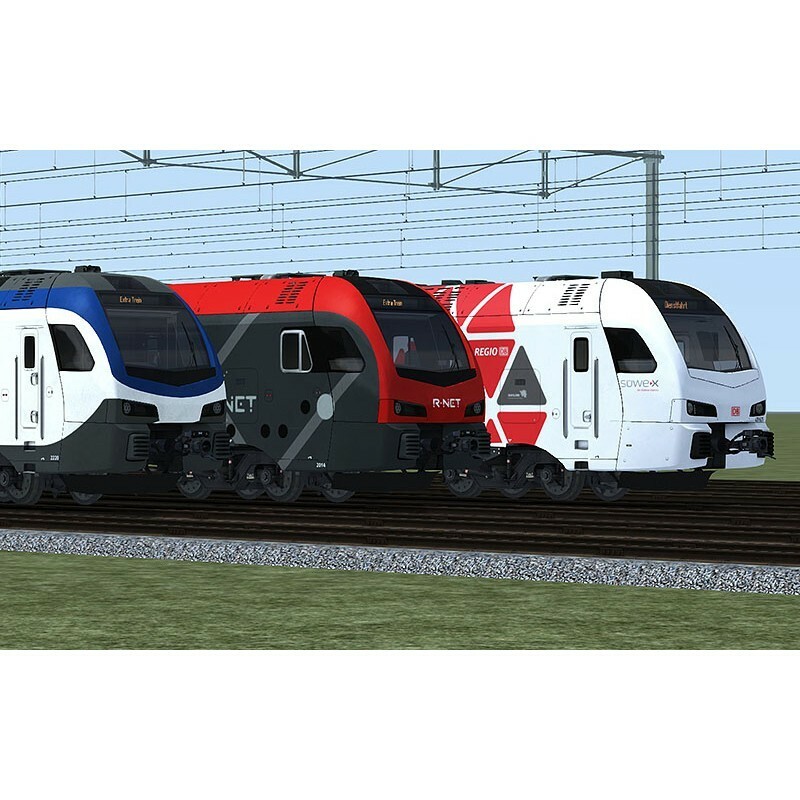 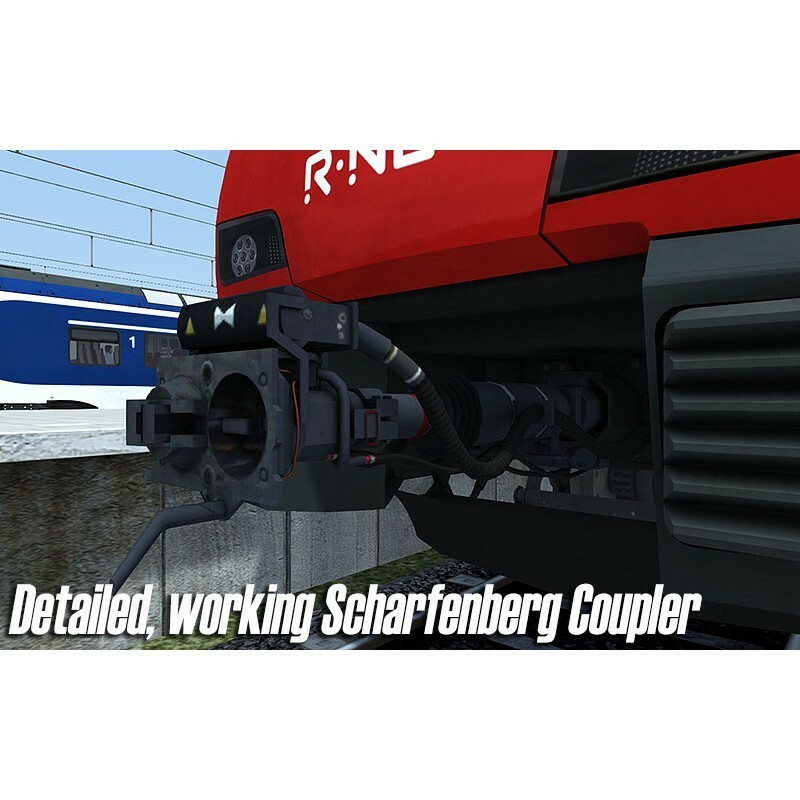 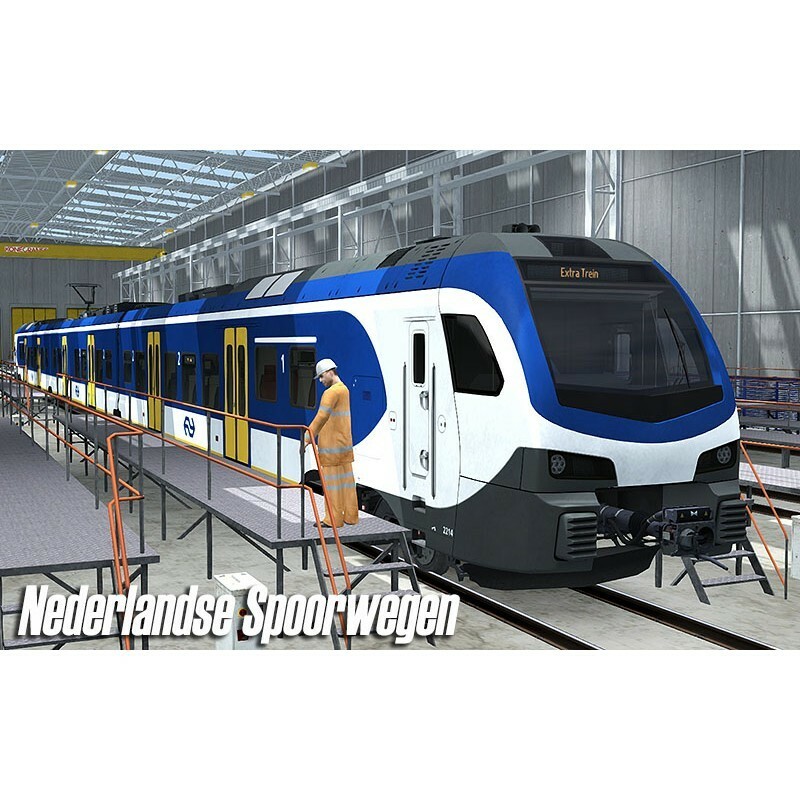 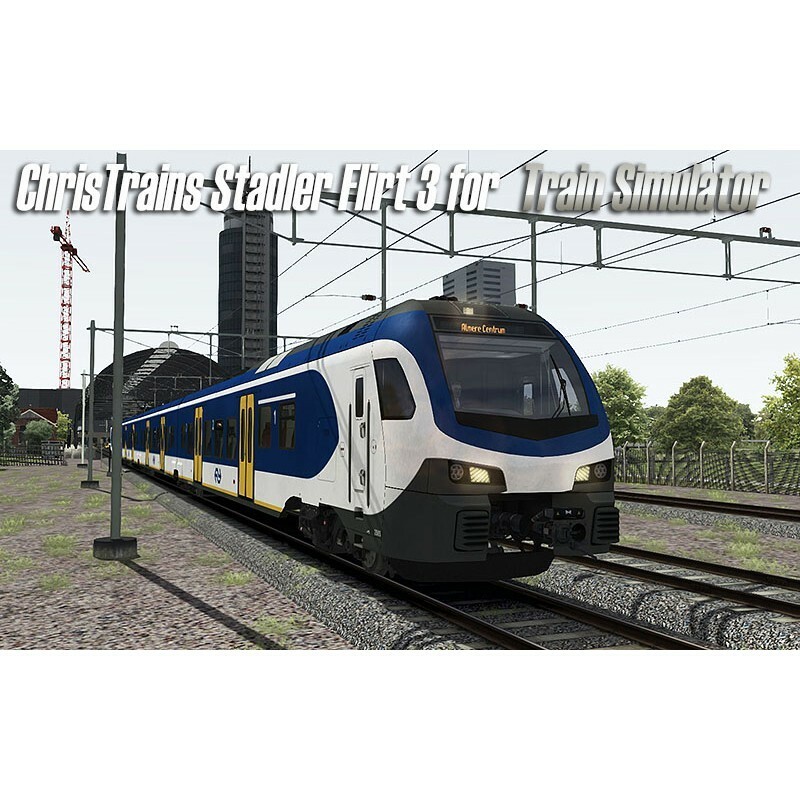 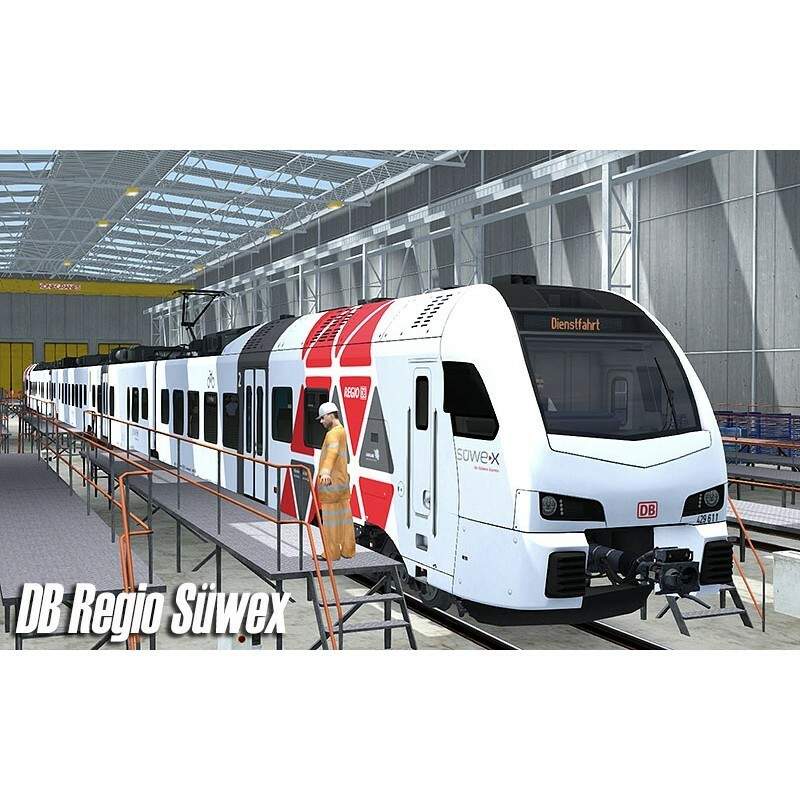 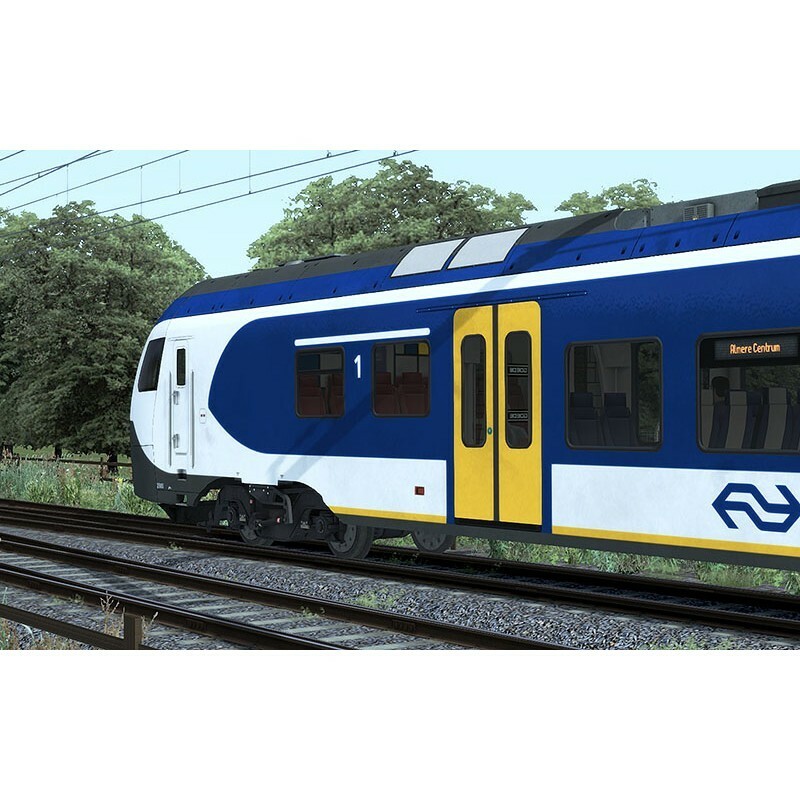 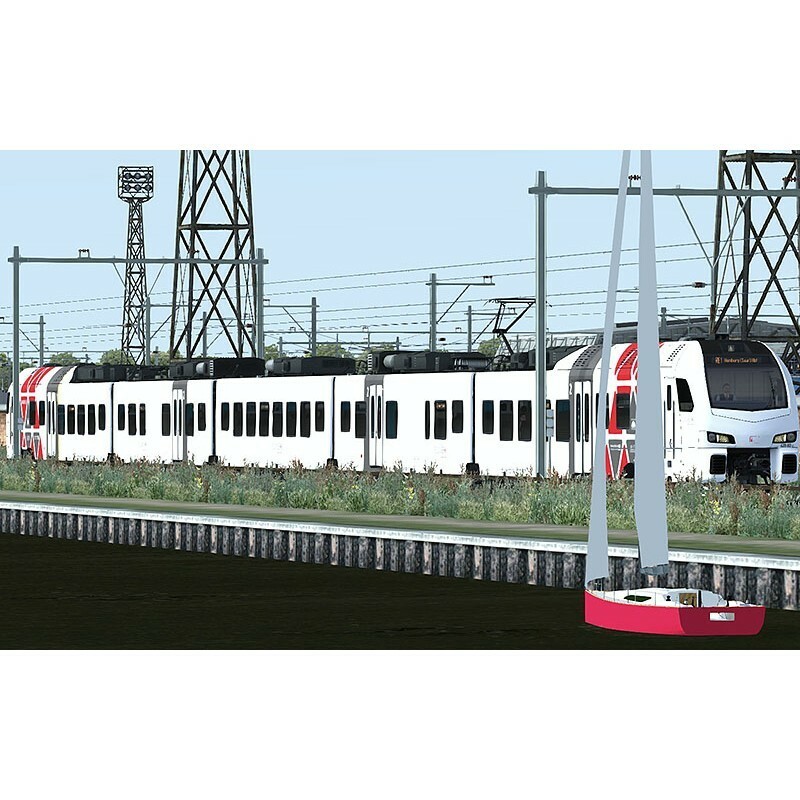 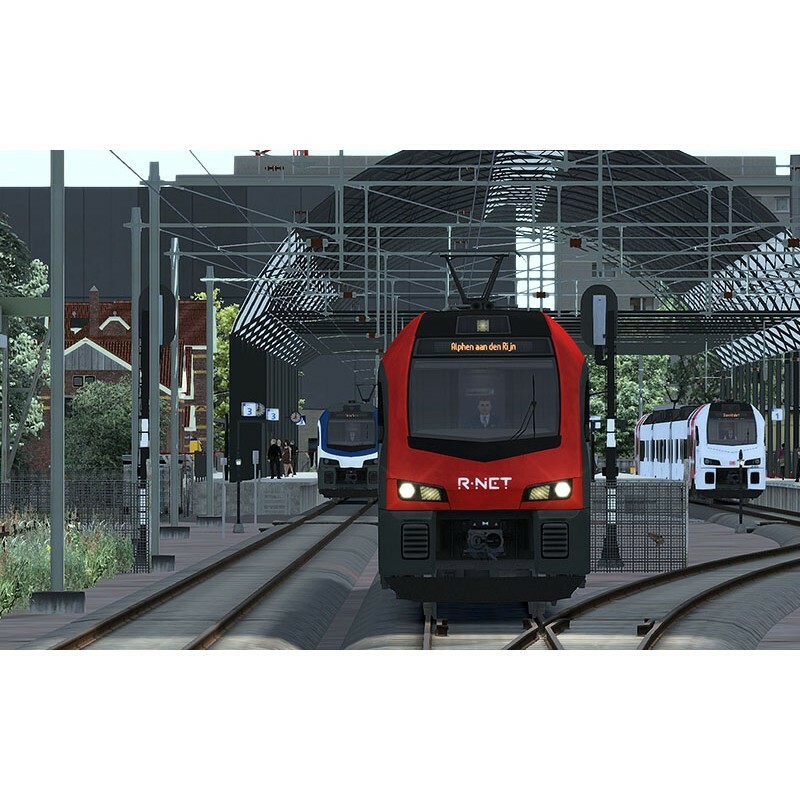 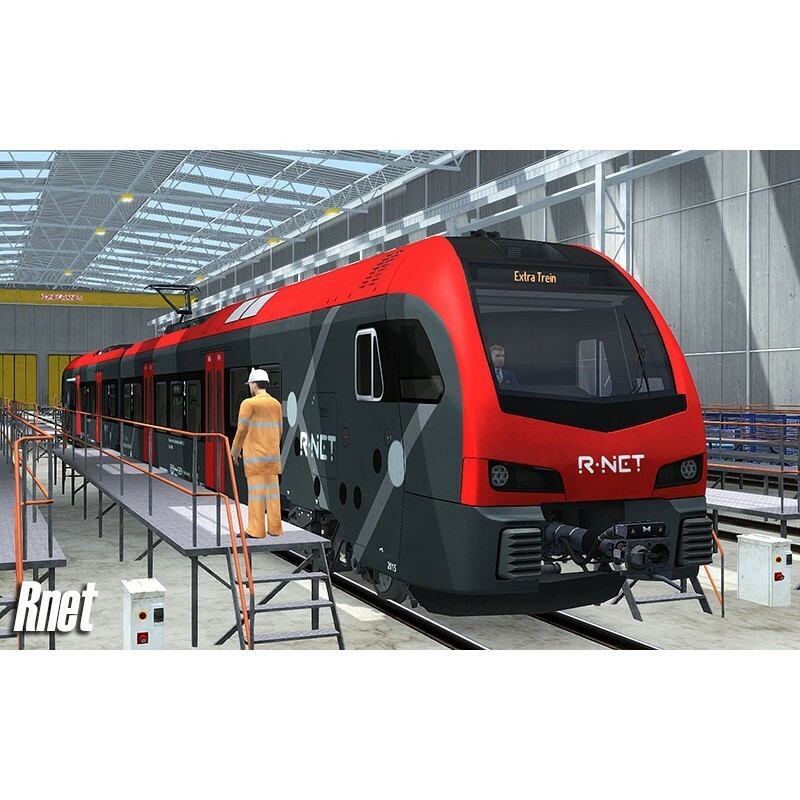 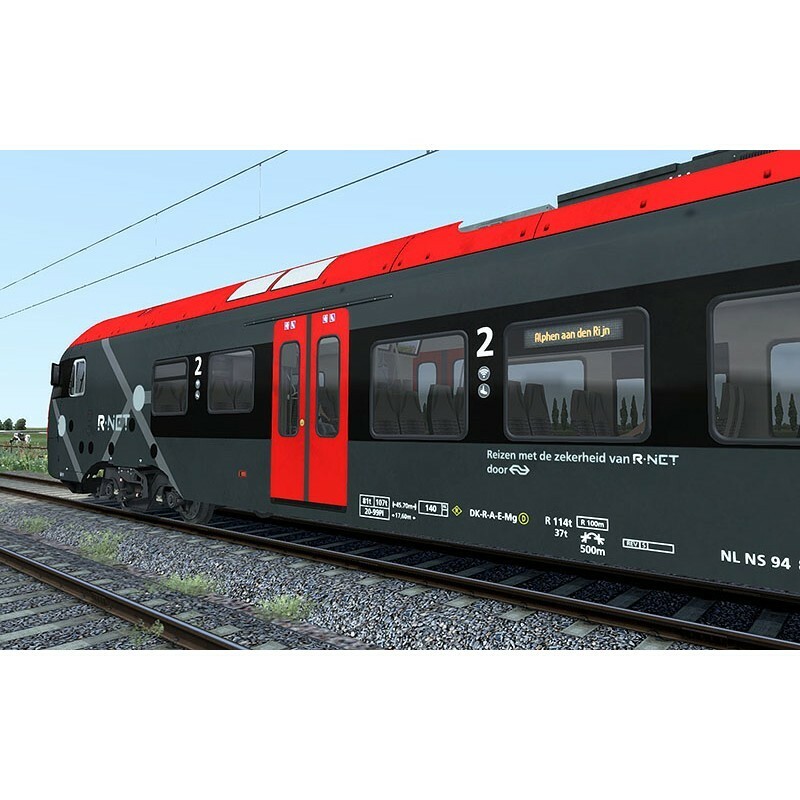 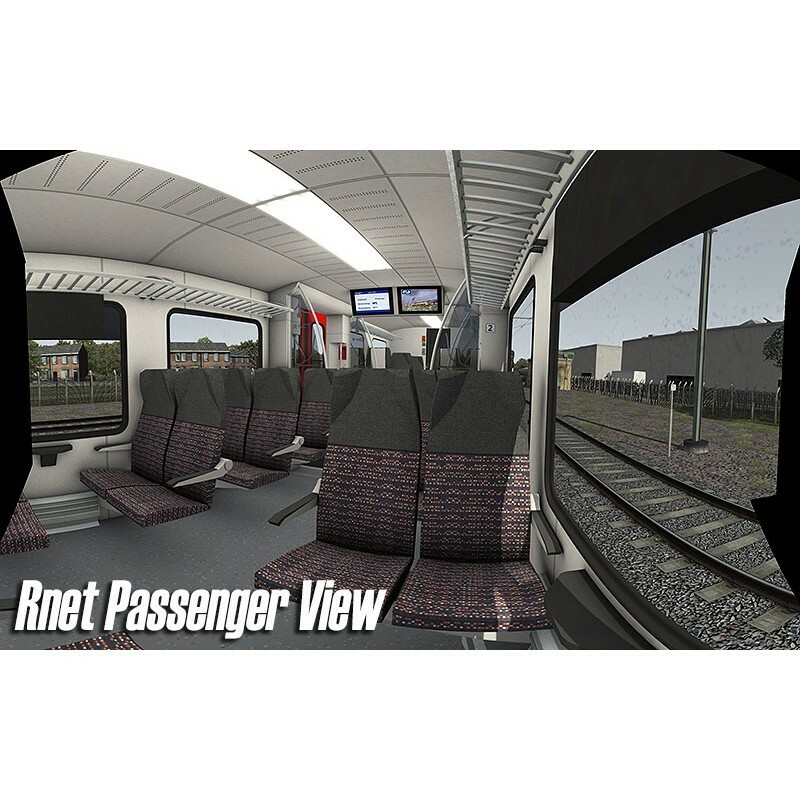 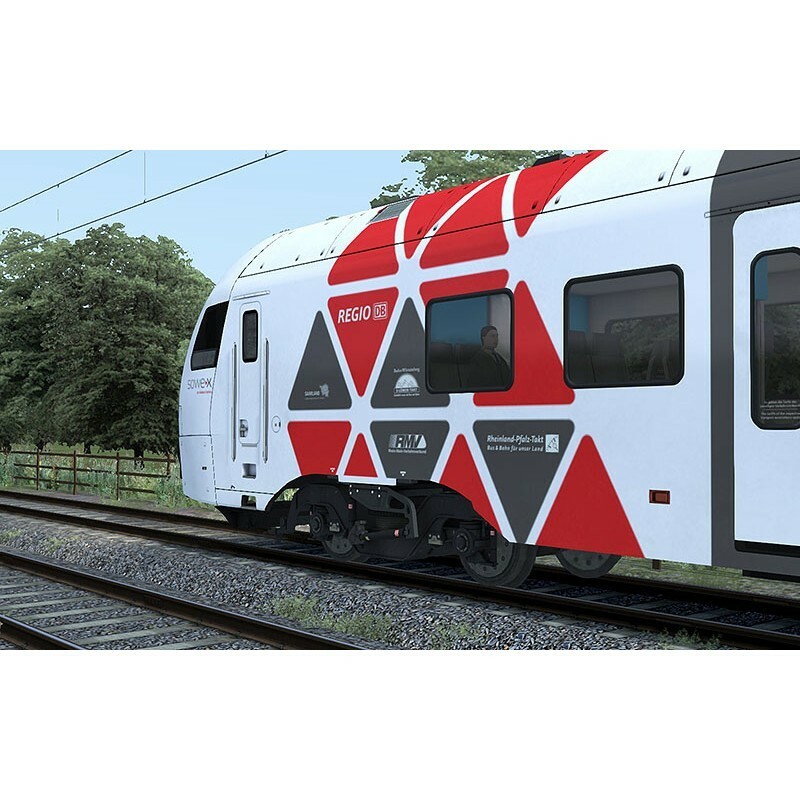 4 versions, 5 consists: NS 2200 series (3 wagons), NS 2500 series (4 wagons), Rnet (2 wagons), Arriva (2 wagons) and DB Regio Süwex (5 wagons). 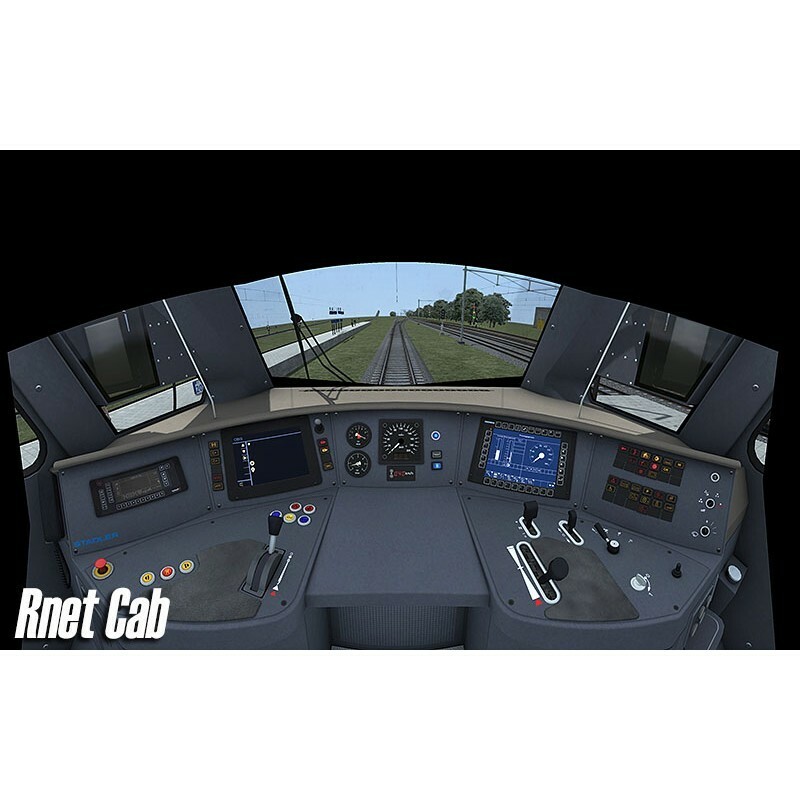 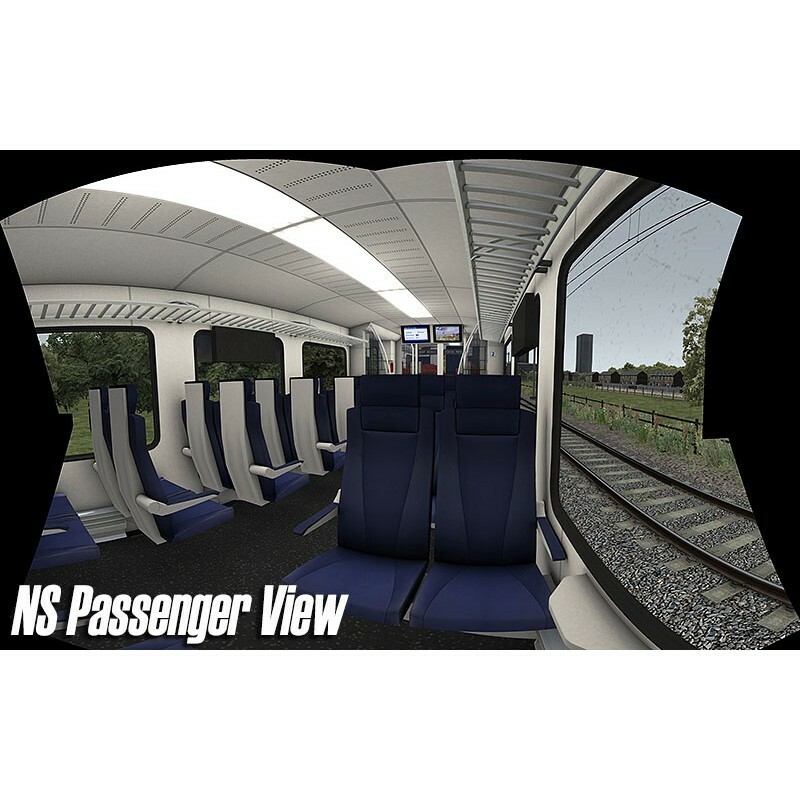 ATB-EG (train protection system) emulation in the NS/Rnet versions. 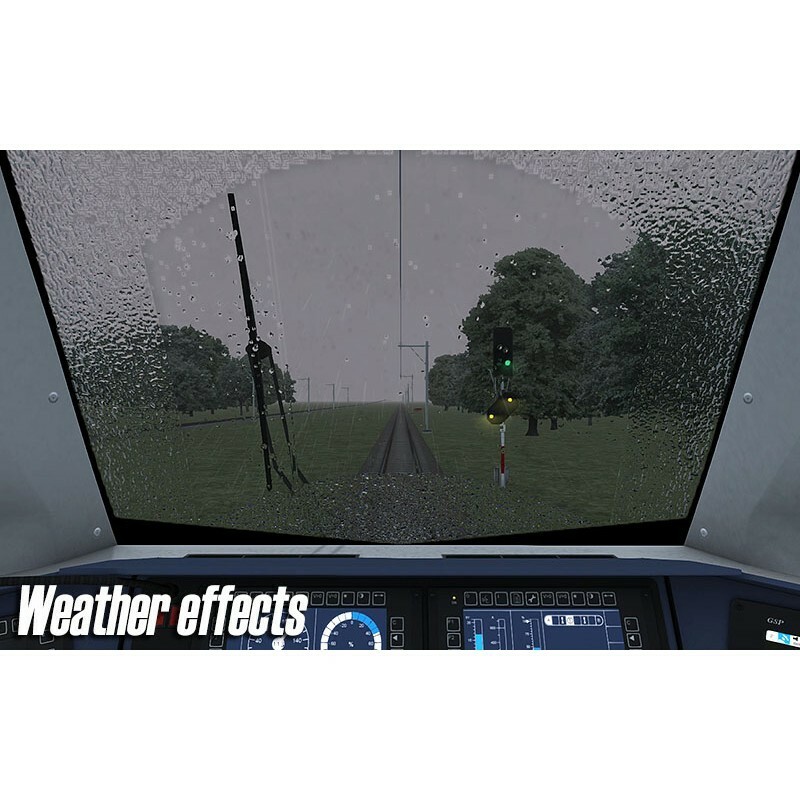 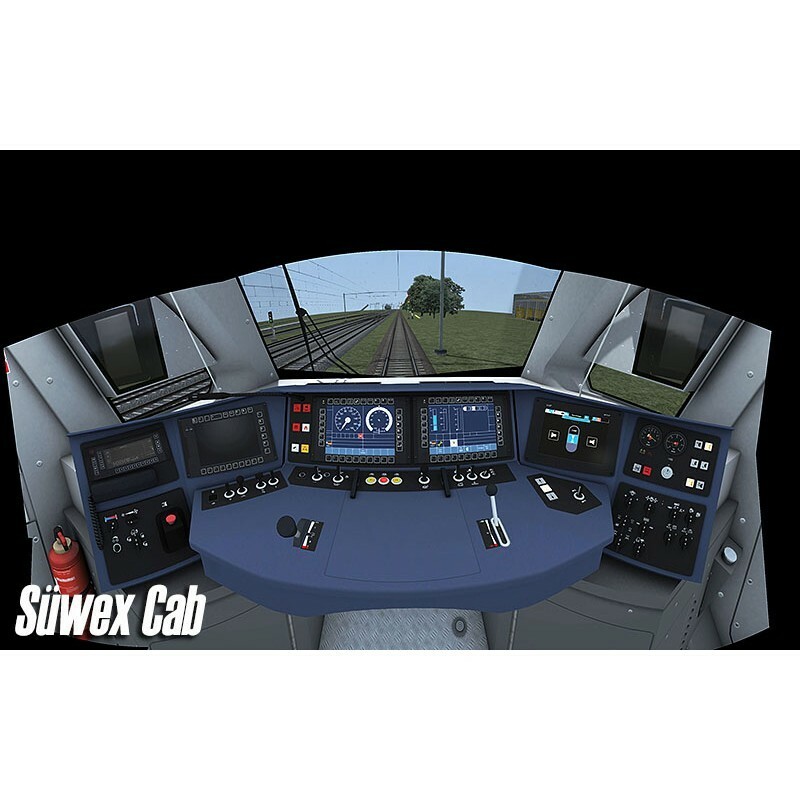 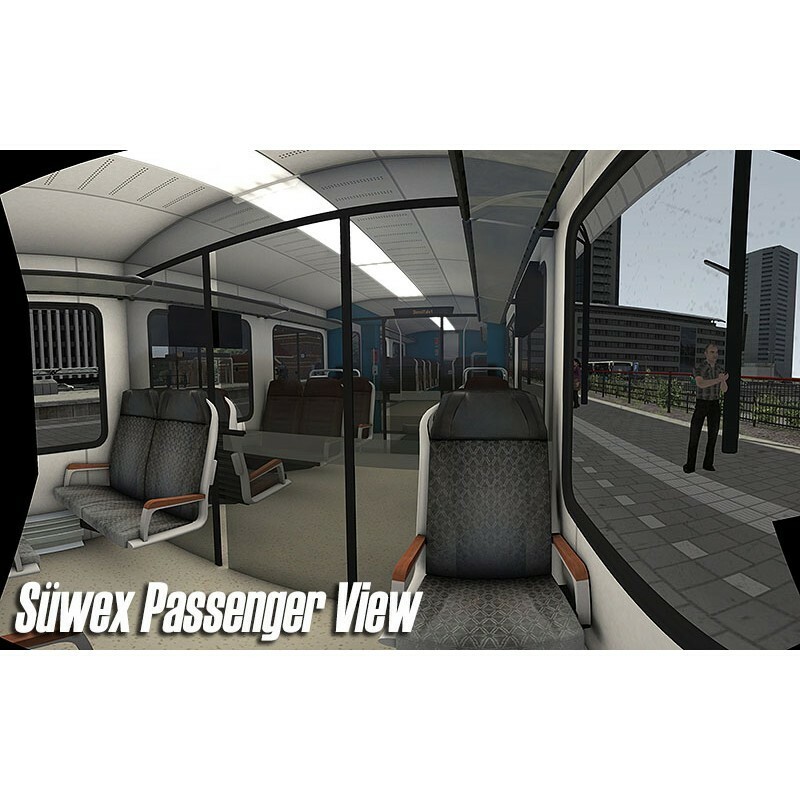 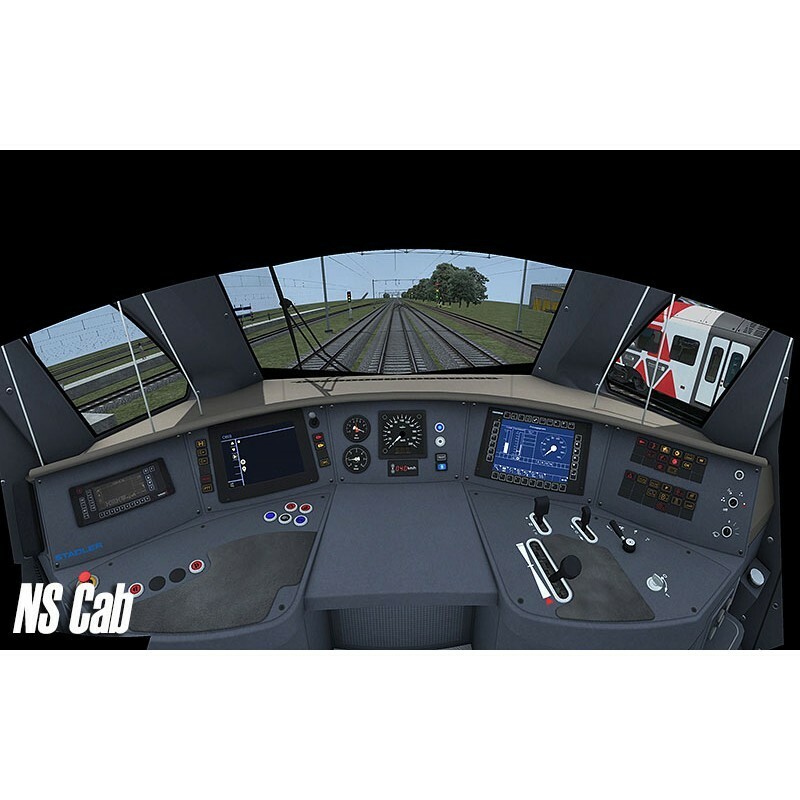 ATB-NG (train protection system) emulation in the Arriva version.